At Armstrong Kitchens, we hope you find our web-site of kitchen and bath design ideas informative and enjoyable. Among our galleries of stylish new and remodeled custom kitchens and other living spaces, we believe you will find inspiration. We invite you to visit our Overland Park showroom as well, for even more original design concepts and answers to your important kitchen and bath remodel questions. 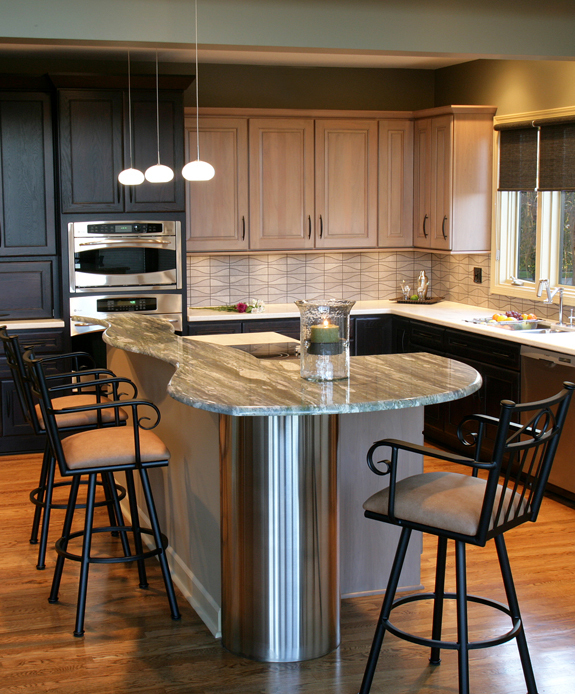 Our NKBA trained design experts are ready to help you get your dream project moving. In our 65 year history as a multi-generational family business, this has been the proven recipe for success. So ask around- we’ve been making beautiful kitchens in KC for so long that someone you know probably has a kitchen by us. See some of our award winning design in our gallery. Interior Designers: each designer has a degree in Interior Design and is highly experienced, to make sure your new update looks like you want it to, and so that it fits well into your home. NKBA Kitchen & Bath Designers: each designer is fully trained and NKBA accredited, to handle the specification complexities and minute technical details of all the kitchen and bath products you will need. A note from Kristeen: One of our favorite spring time events is the Countertop Abuse Lab, this year hosted by our friends at SCI Counters in Shawnee, and our wonderful guide, KC’s counter-top expert Melissa Hillard. This field trip, put on for the benefit of the JCCC Advanced Kitchen & Bath students, is an opportunity to see first hand exactly how every counter type reacts to stress- from staining, to tensile strength, impact resistance and extreme heat. These are fun experiments as well as educational! If you would like to see how some of these turned out-especially the bowling ball test-visit us on our Facebook page for more pictures. 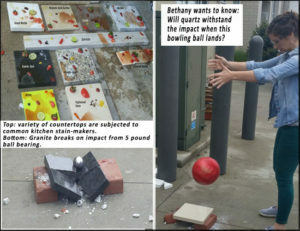 You won’t drop a bowling ball on your counters (would you?) but its important to know exactly what to expect from each product in your plan. 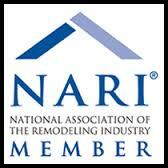 This is the kind of training that makes us the experts you’re looking for, when its time to remodel your kitchen.